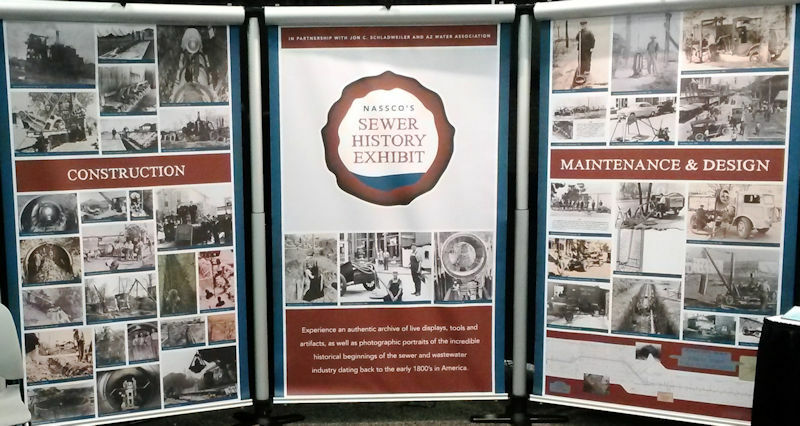 Since its start in 1993, the sewer history exhibit has traveled the country, appearing at more than 75 conferences, trade shows, and other sector events. It includes rare wooden, clay, and cast-iron pipes as well as historical documents and sewer artifacts, and continues to evolve. From making donations through social media to mastering athletic feats to raising money for a cause, working to make the world a better place has not gone out of style. 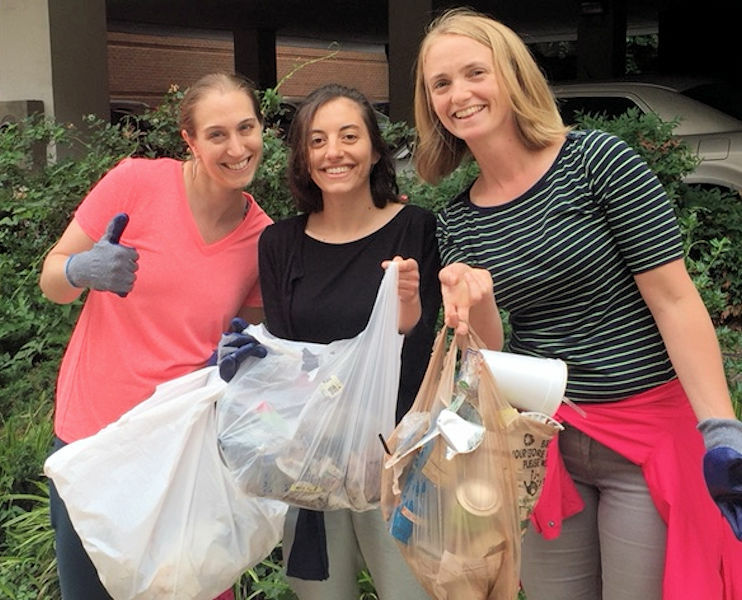 Since 2008, Water Environment Federation (WEF; Alexandria, Va.) young professionals have decided that WEFTEC offers the perfect opportunity for WEF members to give back. WEF Member Associations are following the trend and hosting annual service projects. 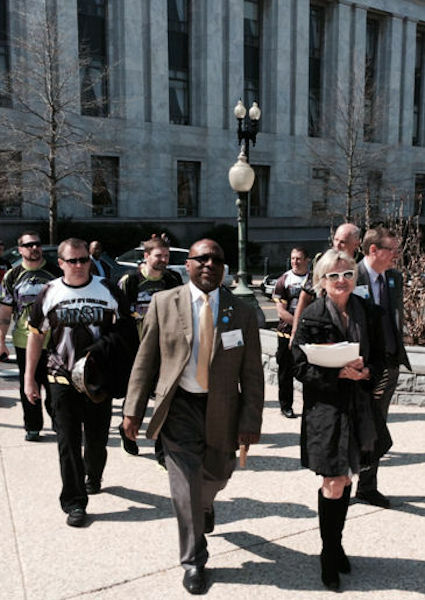 Before my year as Water Environment Federation (Alexandria, Va.) president comes to a close, I want to discuss one segment of our membership that has special meaning to me: our operators. These professionals work on the front-lines of wastewater treatment. WEF has committed to supporting operator initiatives. 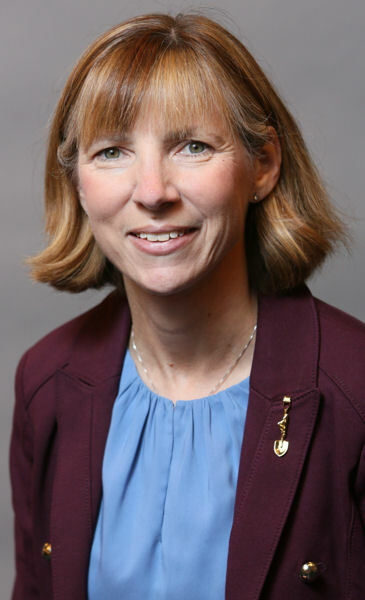 Sandra Ralston calls her entry into the water sector “serendipitous.” In 1989, she was hired as regional marketing manager for Greeley and Hansen (Chicago). Her boss encouraged her to join the Water Environment Federation (WEF; Alexandria, Va.), which put Ralston on a path to water leadership and becoming a 2017 WEF Fellow. Water professionals who participate in the National Green Infrastructure Certification Program (NGICP) gain the skills needed to design, build, and maintain cutting-edge green stormwater infrastructure. 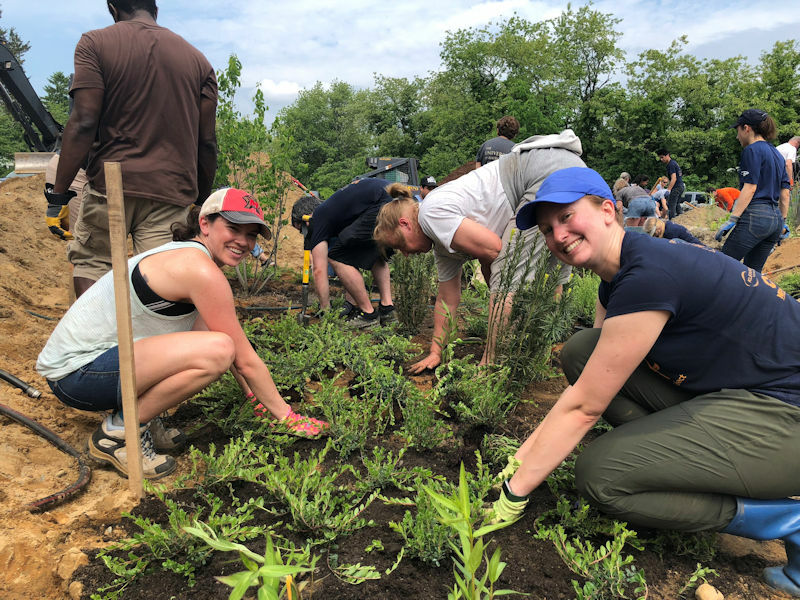 As word spreads about the value of this program, Water Environment Federation (WEF; Alexandria, Va.) Member Associations (MAs) have found new ways to get involved in this first-of-its-kind program.